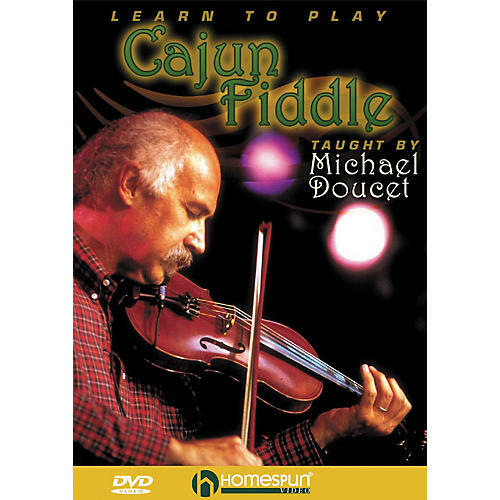 The award-winning fiddler from the hit band BeauSoleil breaks down the slurs, harmonies, ornaments and other stylistic devices that give Cajun music its distinctive sound. He teaches over a dozen waltzes, two-steps, blues and breakdowns, including: Allons a Lafayette · Ma Chère Bébé Creole · Jolie Blonde · Chère Toot Toot · Johnny Can't Dance · Lake Arthur Stomp · and others. Includes music booklet. 90 minutes.